Next Monday, January 21, is the federal holiday to celebrate the birthday of Martin Luther King, Jr., which is also designated as the “MLK Day of Service” by the Corporation for National and Community Service, a U.S. federal government agency that engages more than five million Americans in service through AmeriCorps, Learn and Serve America, Senior Corps, and other national service initiatives. They suggest we all make it a “Day On” – not a day off! Houston is celebrating the day with a city-wide parade at 10am and a youth parade at noon, as well as several volunteer opportunities throughout the day – see all the details in one handy place here. “Our lives begin to end the day we become silent about things that matter. Injustice anywhere is a threat to justice everywhere. In the end, we will remember not the words of our enemies, but the silence of our friends.” Those are the words of Martin Luther King, Jr. and are inspiring especially in this divided and often cruel time in our country. Many are speaking out, and women are leading the way. This Saturday, January 19, join me at the Houston Women’s March, which starts at 8am at the Buffalo Bayou Park Cistern. There will be vendors, performances, speakers, the march to City Hall, and much more. 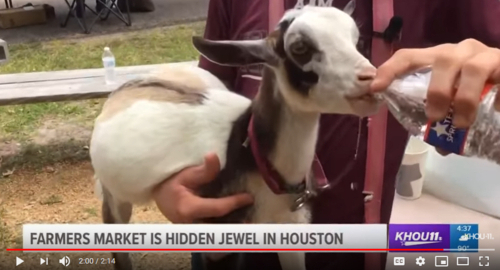 Every year in January, I publish my annual round-up of Houston farmers markets. I’m VERY proud of it because I want to support local healthy eating and shopping and I spend hours finding all that I can. You can see the finished product here (and below) – please share that post so that others can learn about what’s out there. It’s astonishing – I found more than 40 markets! This week’s VIDEO PICK focuses on the Memorial Villages market, one I’ve attended and enjoyed. The Greater Houston area has a plethora of farmers markets, so I rounded up a list of them here for you! There are markets in Sugar Land, the Heights, Third Ward, Memorial, and many other parts. 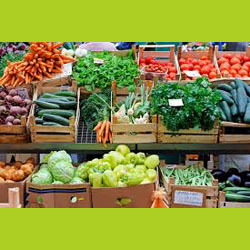 Get healthy for 2019 by shopping fresh and local. “Educating Rita” by the Luciole International Theatre Company will be onstage this weekend and next (January 18-27, including next Monday and next Thursday) at the MATCH. The comedy takes a poignant, deeply moving, and yet hilarious look at an intrepid twenty-six-year old hairdresser's quest for inner growth, culture, and education. 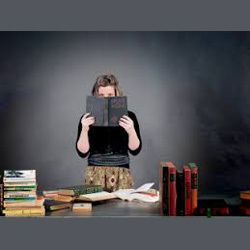 As she enrolls for an open-university course taught by disillusioned Professor Frank, who is battling his own demons, they are both forced to confront their own class assumptions. Tickets start at the suggested price of $25 and can be purchased here. 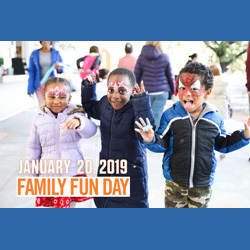 This Sunday, January 20, from 1-5:30pm is “Family Fun Day” at the MATCH. This free event features the entire city block filled with performances and activities, including concerts from Prelude Music as well as bounce houses, face painters and more. If you’ve never been to the MATCH, this is a great time to go! The venue hosts cultural performances and exhibitions year-round and you can see the full calendar of events here. 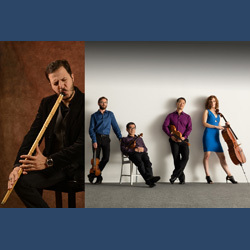 The Hoppa Project is an organization who goal is to promote music from Eastern Europe and the Middle East; this Friday, January 19, they are presenting one show only of their 2nd annual “Turkish Music Festival” at the Asia Society Texas Center. The educational and entertaining night will highlight sounds from folk music and Ottoman court music, to the contemporary music of Turkey. Along with the Hoppa Project, award-winning musicians will be featured as well as performers using traditional Turkish instruments. 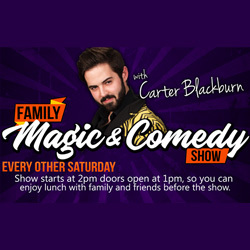 Every other Saturday at 2pm, the Improv hosts a special “Family Magic and Comedy Show” featuring magician Carter Blackburn – a man who has been dazzling fans with magic and illusions since his boyhood debut in Houston at the age of 12. His show is super high-energy (perfect for kids!) and the tickets start at $10. Food and drinks are available throughout the show and the next show is this Saturday, January 19. 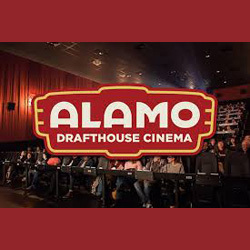 Alamo Drafthouse is a nationwide theatre chain that features blockbuster films as well as specialized movie events, kids’ clubs, dine-in service, and more. There is one location in our area right now, in Katy at La Centerra (see more here) and one in Sugar Land that’s coming soon (see more here), with more on their way. This weekend’s events include “American Psycho” this Saturday, January 19 at 7:30pm; “La Chienne” this Sunday, January 20 (time tbd); the horror film “Body Melt and Razorback” this Friday, January 18 at 9pm; and “The Maltese Falcon” this Sunday, January 20 at 6pm. 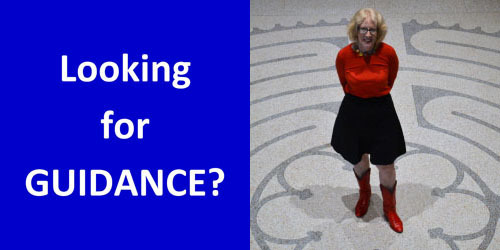 Join me Saturday, February 9, from 9-11am for my monthly Second Saturday Labyrinth Walk at the beautiful Hines Center for Spirituality and Prayer in downtown Houston. We’ll tour the center, walk the labyrinth, and make art. 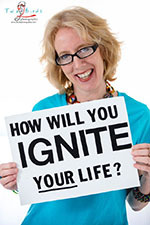 I am a trained labyrinth facilitator and love sharing what I know with others! Register for the walk here or at the door. 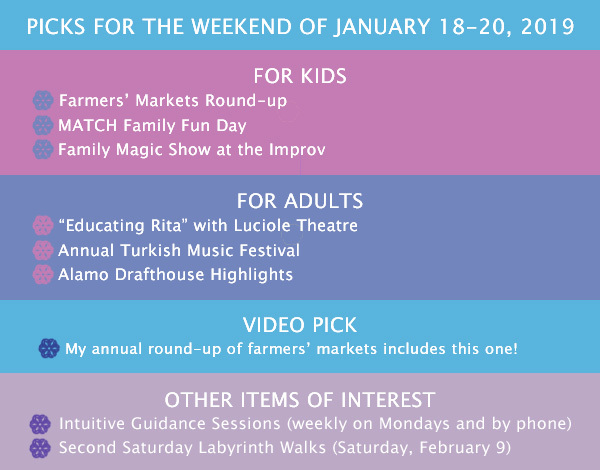 You’ll leave with your art, a list of Houston area labyrinths, and a handout on walking labyrinths.